I have to thank my Parents sooooo much for one of my favorite gifts this holiday. I can hardly believe I hadn't already caved and bought it, but under their Christmas tree this fantastic book was waiting to come home with me. For years and years I loved the look of old, aged things. 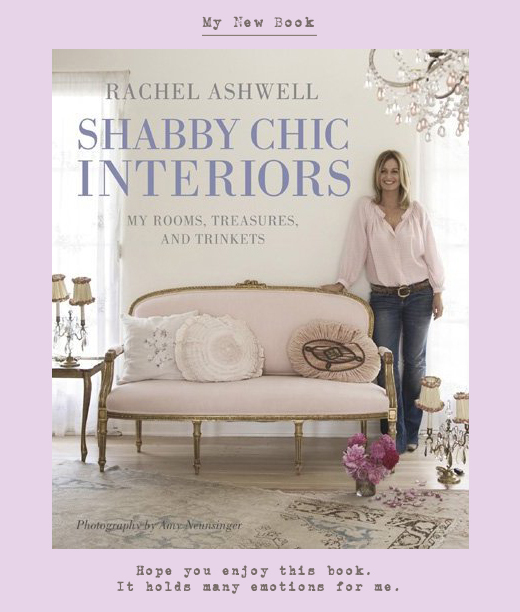 Long before I ever heard the name Rachel Ashwell or the words "Shabby Chic" I was hunting for things that had character and history. In fact when I was in 6th grade my parents wanted to buy me a gift for graduating up to Junior Highschool, my decision? An antique wood bed. I still have that 100+ year old bed and probably will hold onto it for years to come, I could hardly say the same for most of the other things I had when I was 12. Then one day out of the blue I stumbled onto one of Ms. Ashwell TV specials and wow! was I in love. It was like everything I ever loved finally had a name and face. Several months later I scooped up one of her books and I have been hooked ever since. Over the years I have loved watching both my style as well as Rachel's style change and evolve. 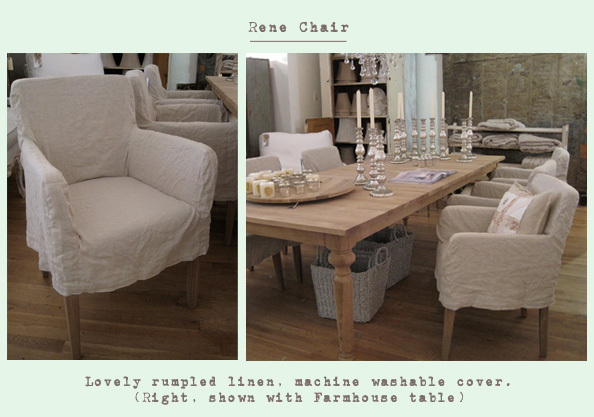 But one thing always seems to be constant: our love of white, clean lines, and comfort. Flipping through her new book I was mesmerized, inspired and awestruck by how beautiful simplicity can be. 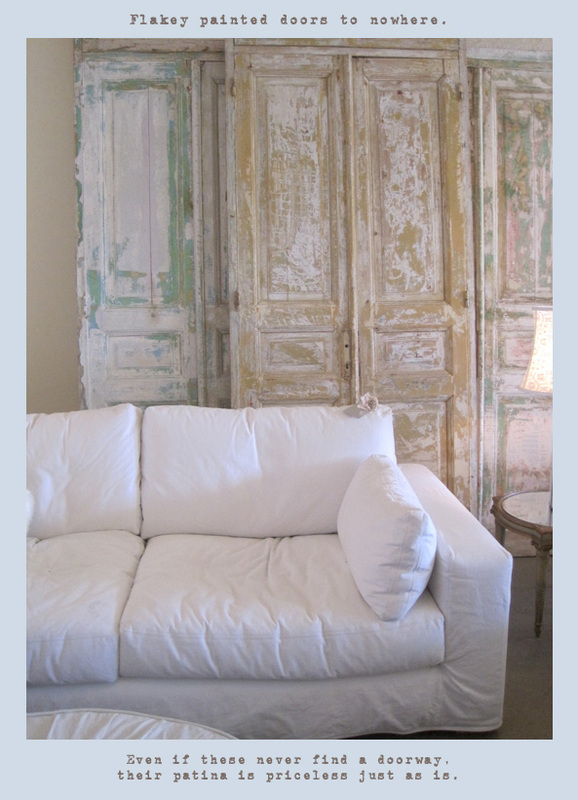 If you have already read it then you know how magical her own home is with it's one of a kind treasures, calming colors and attention to detail. I usually like to put my own "stamp" on things, but every single image in this book is just perfect with no room for improvement. One thing it really had me questioning was the chracoal wall in our bedroom. I had wanted to do it forever, but after seeing it I immediately second guessed myself (which never happens to me!). I decided to live with it and see if I came around. And until reading Rachel's book I didn't think about it too much, but now I feel rejuvenated and refreshed with ideas and inspiration. The insight it gave me was that the wall has to go. It's just not "us". And I can't wait to share a new WhiteBerry dresser tomorrow, so see you then!